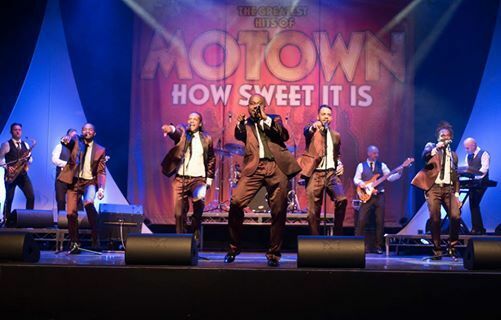 How Sweet It Is has been drawing audiences for over 18 years like no other touring Motown Show. It’s magic lies in how these guys make you all feel you’re at the best party in town. 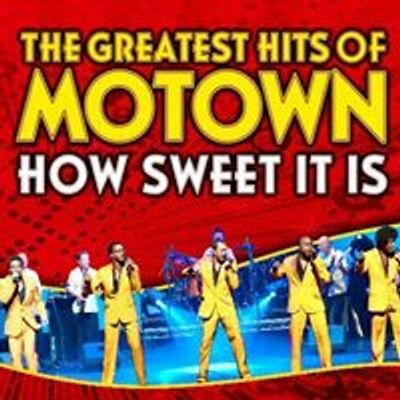 It truly is the ultimate celebration of the sweet sound of MOTOWN. 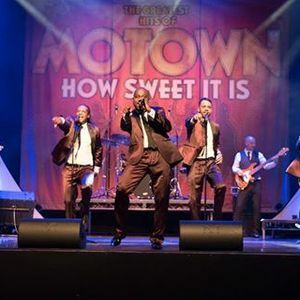 A stunning 100% live show with first class music from this amazing band plus slick choreography. Guaranteed to have you dancing ‘All Night Long’ .